Buying a new home is a great way to ground yourself in a place that you love. Additionally, buying a home is an excellent investment that will help you keep your family secure for years to come. However, there are elements to buying a home that you have to consider before you start your search. One of the most important of those things to consider is whether or not you should get flood insurance for your home. While many don’t think that flood insurance is necessary, having it can make or break your investment. Having flood insurance also helps you with the unthinkable if an emergency should ever occur. If you aren’t sure whether or not you’re moving to an area that needs flood insurance, there are a few ways that you can determine whether or not you’ll need it. If you’re looking for a new home, check out these three important signs from Integrity Restoration & Remodeling Contractors LLC, specialists in water damage restoration in Alpharetta, that will help you determine if you’ll need flood insurance. If you’re looking for a home, the previous owners have to disclose whether or not your prospective home has had any flood damage in the past. Water damage is very serious and can cause future issues if it isn’t mitigated properly. That is why it’s so important to know if your new home has had flood damage in the past. Remember that, even if you don’t live in a flood zone, flooding can happen. If it has happened in the past, you should insure your home properly when you purchase it. Water and flood damage can become very costly and having that flood insurance will help you out quite a bit when it comes to repairs. Depending on your lender or the type of loan you are taking out to purchase your home, your lender might request that you have flood insurance for the entire term of the loan. Remember that your lender is investing in you as a person when they lend you the money to purchase your home. That means that they want to protect your investment. Therefore, they will ask you to purchase flood insurance before close of escrow to ensure that your property is protected from the unthinkable. If your new home is in a flood zone, it’s important to get flood insurance. 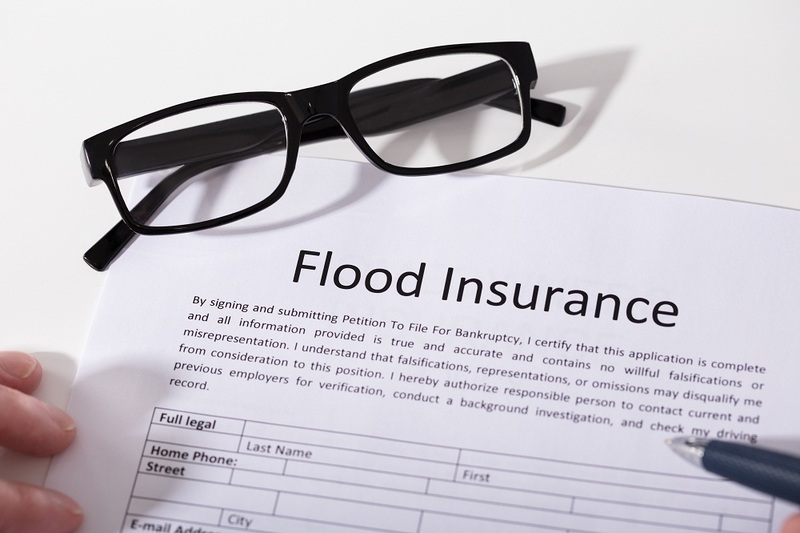 Many insurance companies keep flood insurance separate from home insurance because flood damage can be so extensive. That means that it’s important to discuss whether or not you have flood and water damage covered on your homeowner’s insurance. Your insurance agent should have no problem helping you understand your policy and to order the proper package for you and your home. If you have ever had flood damage, you know that the most important thing you can have is flood insurance. The second most important thing you can have is a great water restoration company in Alpharetta. Integrity Restoration & Remodeling Contractors LLC can help you with all of your flood damage restoration needs.